Former Atletico Madrid midfielder Gabi has urged Al Sadd team-mate Xavi to extend his playing career, promising the Spain great: "I will run for you." Gabi, 35, moved to the Qatar Stars League club in July and has enjoyed a winning start to life in Qatar, featuring in Al Sadd's 10-1 rout of Al Arabi and a 6-0 away victory at Al Kharitiyath alongside Xavi. The ex-Barcelona star is entering his fourth season at Al Sadd and said he is aiming to play on for six months depending on his fitness, but Gabi hopes the 38-year-old will continue into the new year. "Until December, he will not leave, but I tell him to extend his career until summer," Gabi told AS, saying he urged the 2010 World Cup-winner: "Do not run, I will run for you. And do not get tired." Gabi's move to Qatar brought to an end a seven-year spell at Atletico – his second at the club – that yielded the LaLiga title, the Copa del Rey, the Supercopa de Espana and the UEFA Super Cup, as well as two Europa Leagues. 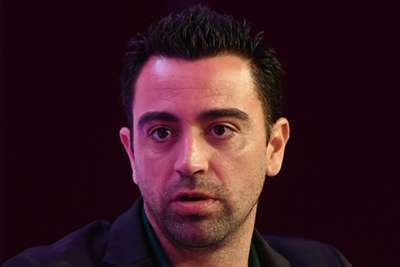 He said Xavi played a key role in persuading him to leave Spain as he enters the latter stages of his career. "He [Xavi] got my number from Fernando [Torres]," Gabi explained. "Two, three days later, he called me. 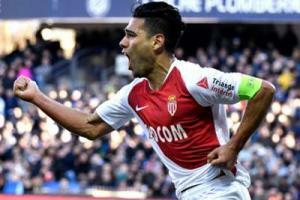 "He told me that his boss had seen the Lyon final [Atleti's Europa League victory over Marseille]. He said: 'You have to come here, to Al Sadd'." Gabi admitted he took some persuading to leave the Wanda Metropolitano, where he hopes one day to return in some capacity. Asked how he sees himself fitting into the club's future, he replied: "To help, to have responsibility. "If I do not find that position where I believe I can do it, I will not return."